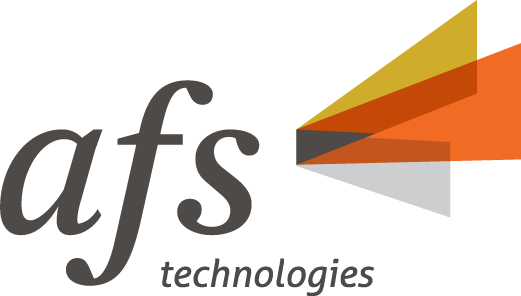 Pricing software includes price optimization calculation tools, competitive analysis tools, price list management, and promotions management. 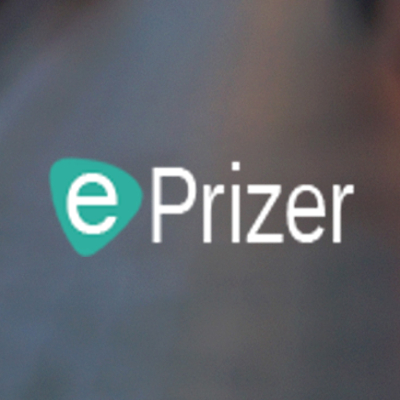 The software is designed to help eCommerce and local retailers to define, test, and implement pricing rules and policies to achieve maximum profits. 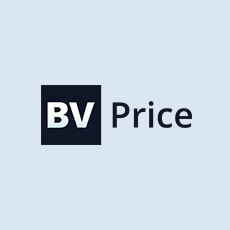 BV Price consolidates a variety of daily price and promotions data from multiple internal and external sources, enabling marketing analysts to review and compare competitor pricing, gain insights into rising and falling prices and more. 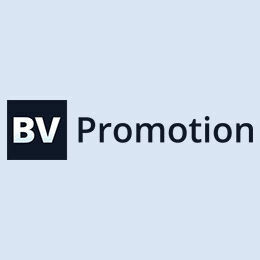 BV Promotion helps retailers evaluate and compare promotional trends, and analyze levels of support provided by manufacturers with retailers and the promotional mix. 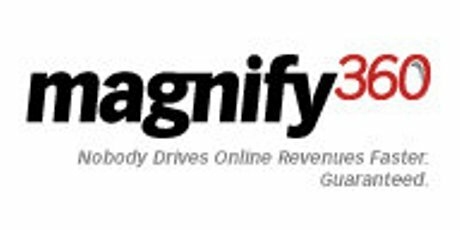 The Magnify360 Dynamic Page Optimization Platform allows companies to rapidly create pricing variations or discounts, and serve the best price automatically. Our intelligent algorithm allows the sellers to periodically increase their profit while retaining the top position in the Buy Box. 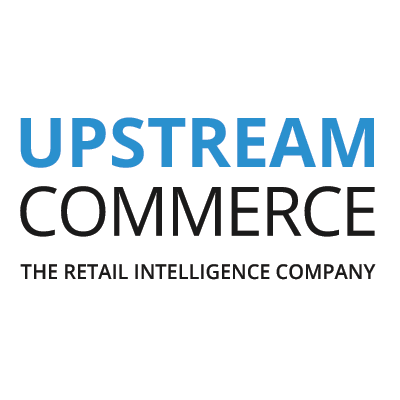 IBM Price Management is designed to help retailers improve execution and compliance with their pricing strategy.The solution dramatically boosts efficiency by automating retailers’ most cumbersome, time-consuming pricing tasks. 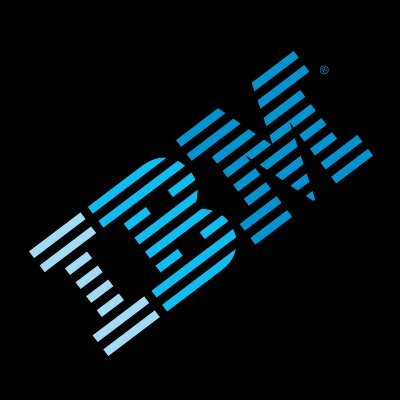 IBM Price Optimization is an analytics tool that enables retailers to deliver optimized base or everyday prices across store and online channels to achieve their sales, volume, profit and price image objectives for regular, everyday items.